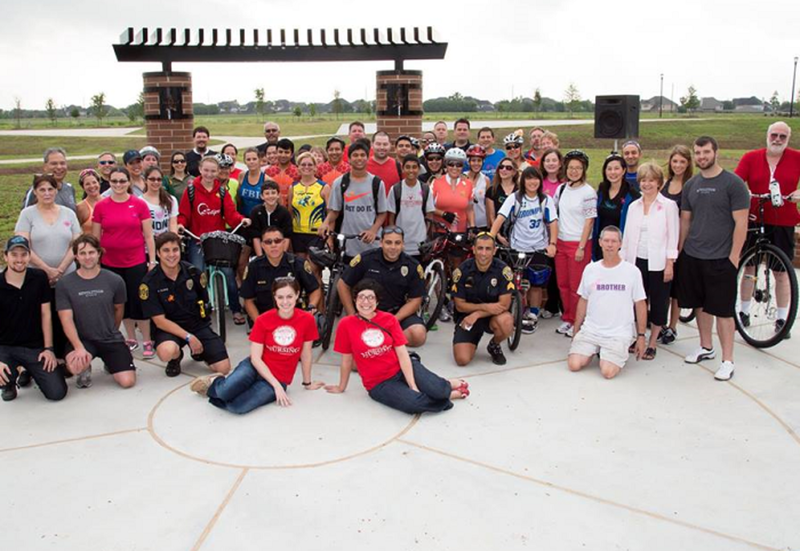 The City of Sugar Land and Shape Up Fort Bend will celebrate National Bike Month with the annual Bike to Work Day and bike to School Day. Join residents, neighbors, and friends for a celebratory ride to Fort Settlement Middle School and Town Square. The event begins at 7:30 a.m. with food and prizes at the South Meadow Pavilion at Sugar Land’s Memorial Park, 15300 University Blvd., adjacent to the Pawm Springs Dog Park. 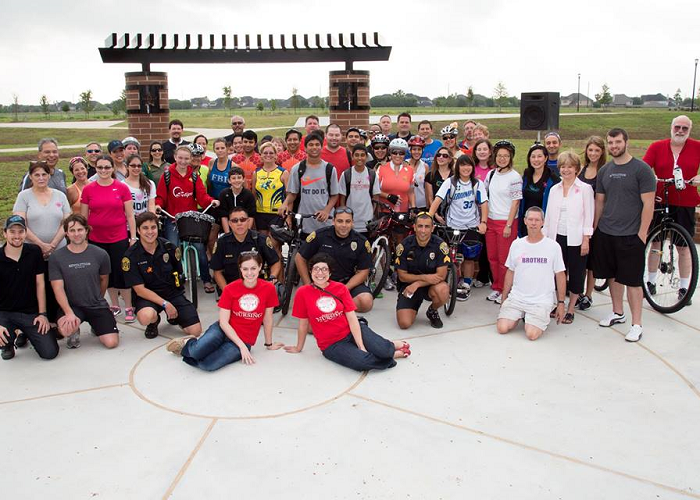 The closing celebration at Sugar Land Town Square will include a proclamation from Mayor Joe Zimmerman recognizing Bike to Work Day and Bike to Work Month, a group photo, food and more.